You are at:Home»Commercial»QualityWings 787 at FlightSimCon! 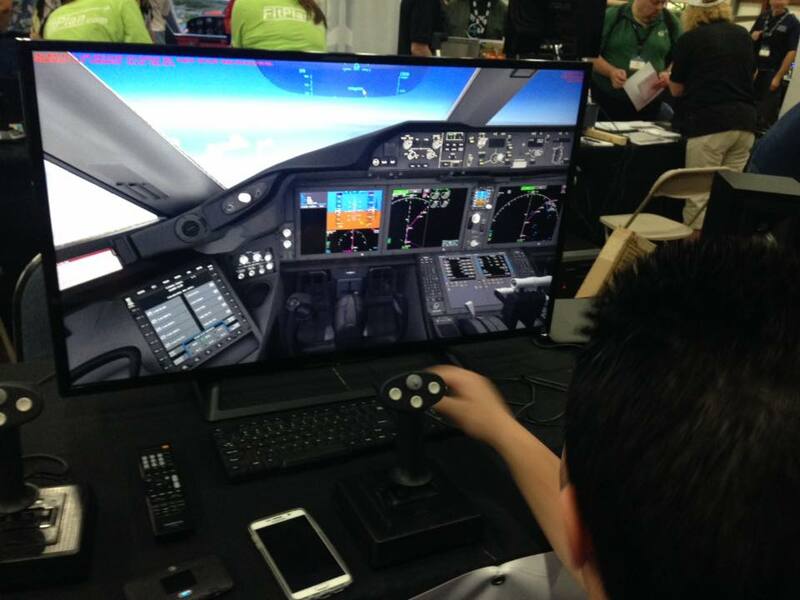 QualityWings have turned out in full for this years Flight Sim Con in Hartford CT. They’ve obviously been showing off the 787! When I asked them the magic question of when it will be released they said that they will not give a release date because they know that it causes more problems than it solves. QualityWings went on to say that the reason for the delay is that the aircraft is a lot more complicated in its systems and that this is causing delays. They also to some extent regret announcing the development of the aircraft so soon because this then creates a lot of anger when it isn’t delivered quickly. Also they don’t want to release a addon that isn’t perfect because they also understand the problems that this en tales! Previous ArticleFSFX Packages have something HUGE Coming! Next Article A2A Simulations Announce New Aircraft! That’s all well and good, but WHY DIDN’T THEY GIVE US A QUARTERLY UPDATE!! !